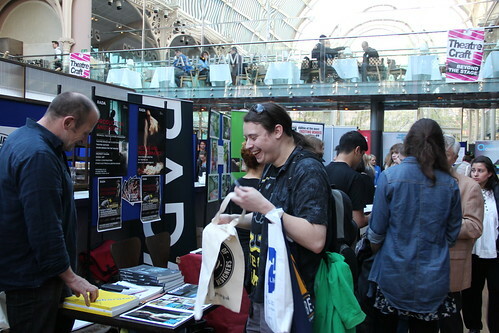 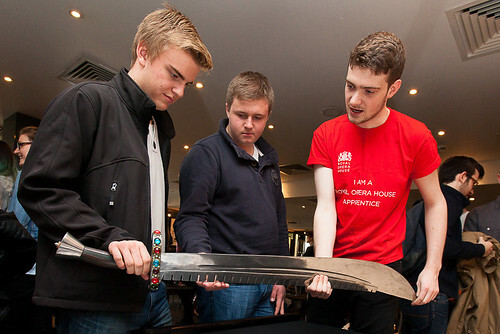 TheatreCraft is a free, annual careers fair that offers an insight into training and careers within the arts. 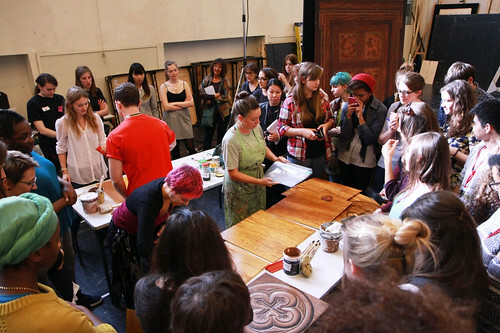 Reserve your place now. 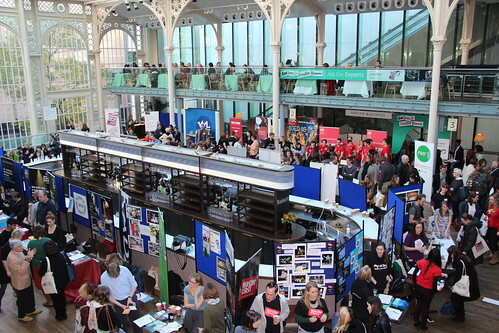 The UK's largest free careers event for young people seeking an off-stage career in theatre is back! 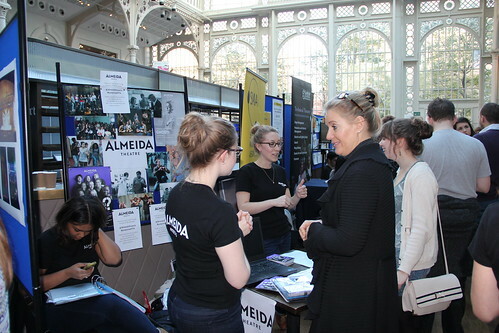 TheatreCraft returns to Waldorf Hilton Hotel in Covent Garden on Monday 19 November and the Royal Opera House Staff and Apprentices will be there to answer your questions about backstage careers. 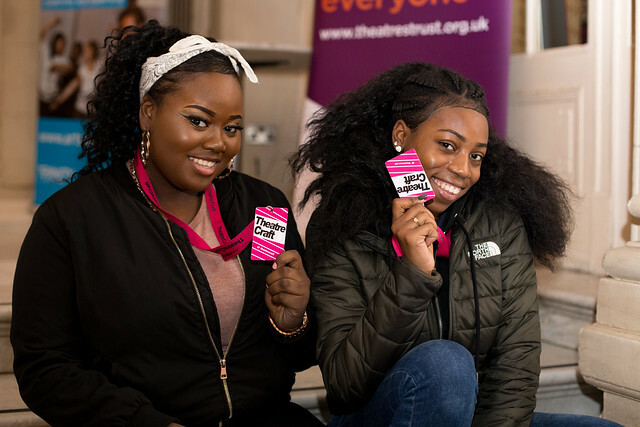 So if you are aged 16 – 30 and want to make a career backstage, or you know someone who is, go to the TheatreCraft website to register to attend. 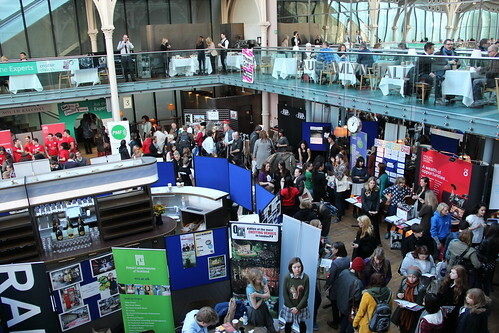 As usual, this year’s marketplace will be packed full of stands from theatres, education providers and theatre organisations from across the UK. 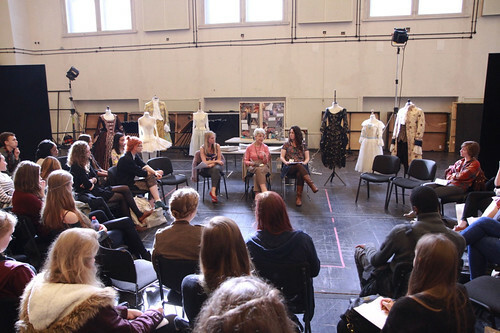 Teaming up with nearby West End venues and the greatest theatre minds from across the galaxy, TheatreCraft are running a range of workshops including directing, producing, stage management, make up, design, marketing, lighting, prosthetics and casting to name just a few. 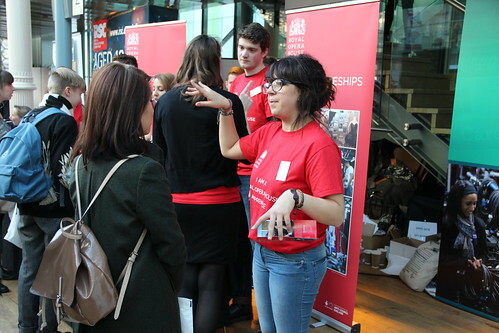 TheatreCraft is organised by a group of committed partners from across the creative and cultural industries: the Theatre Royal Haymarket Masterclass Trust, the Royal Opera House, the Society of London Theatre and Mousetrap Theatre Projects. 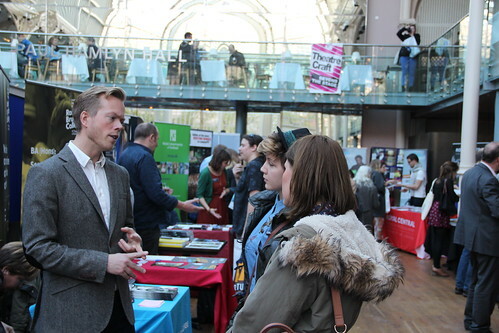 For more information and all the latest news about TheatreCraft visit www.theatrecraft.org or find them on Twitter @TheatreCraft. 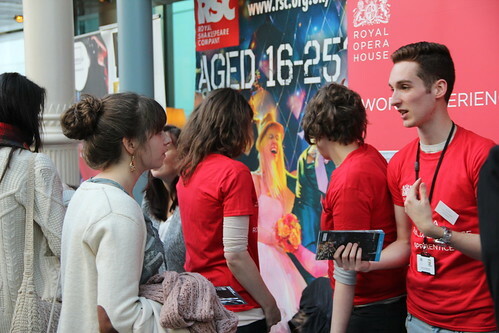 TheatreCraft is organized by Mousetrap Theatre Projects, the Royal Opera House, Society of London Theatre and Theatre Royal Haymarket Masterclass Trust.